River Tables made from clear Epoxy Resin. EP5242 has been used as it produces strong, durable castings with low colour and high UV resistance. 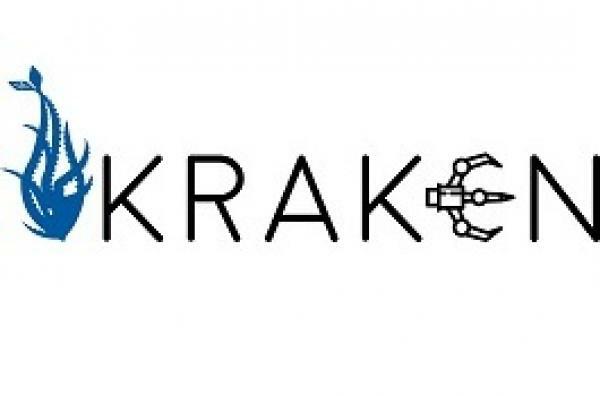 Take a look at this great animation of the Kraken Project in action. 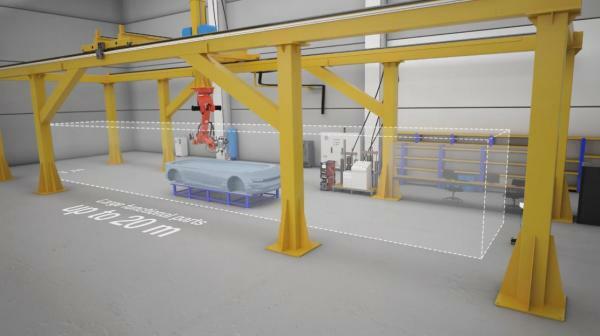 This animation illustrates the power and precision of this hybrid, automated, multi-material machine. 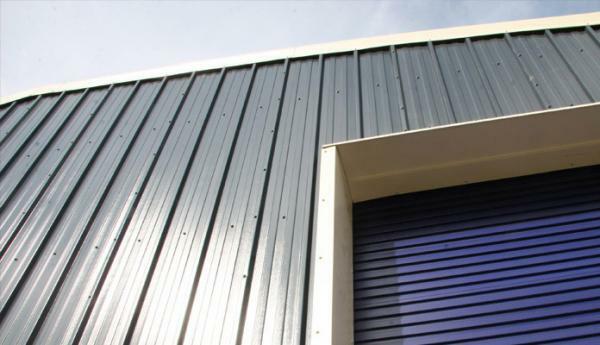 Alchemie develop the specialised Epoxy/Polyurethane based resins for the project. 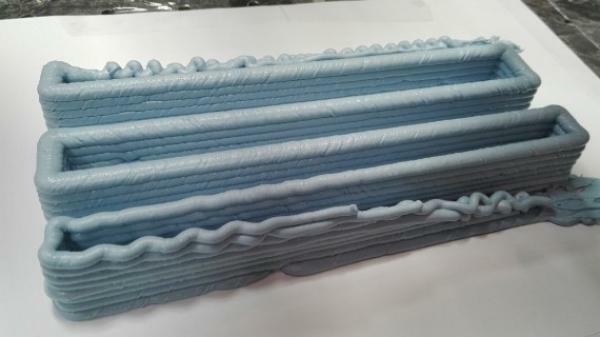 ALCHEMIX PU3720A/B is a machine-dispensable polyurethane paste, adapted to Additive Manufacturing. The two-component product has been specifically developed by Alchemie within the Kraken project. The material is particularly suitable for the manufacturing of Design/Styling or Master models. The formulation allows for the building of large prototype models within a footprint of 20m x 8m x 6m. The material has been designed to cure rapidly, allowing for a high deposition rate of 180Kg per hour, and once cured it can easily be machined to give a very smooth surface finish. 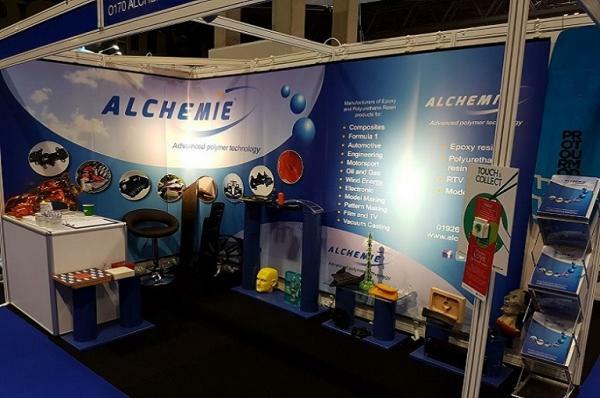 Composites Engineering Show 2018 – Alchemie are exhibiting! Come and see us at the Birmingham NEC. You will find us on stand R122. 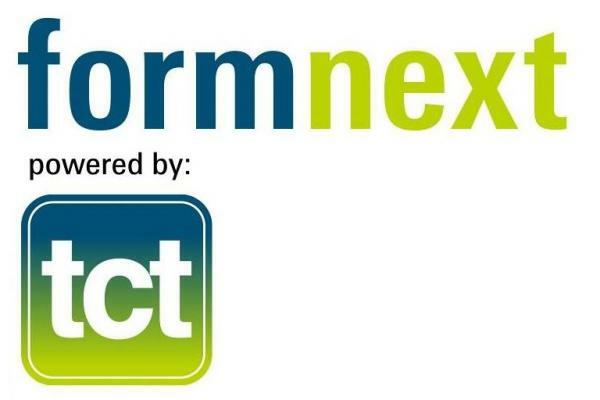 Alchemie will be attending the Formnext exhibition in Frankfurt, Germany on 13th - 16th November. 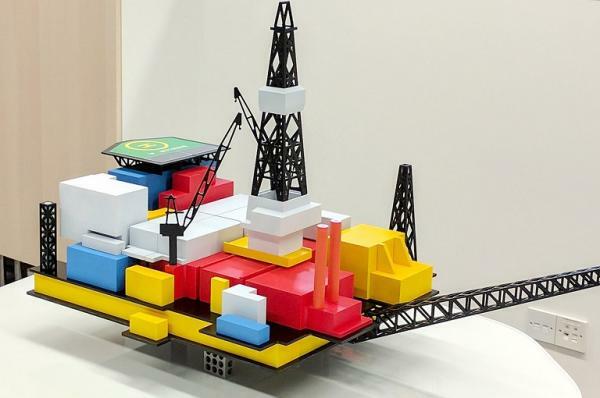 The exhibition is focused on the next generation of manufacturing technologies. A design and manufacturing company of training tools and models, specialise in the development of scaled down replicas. The models are used to help and support education of product applications and to enable people to get an understanding of simulated safety systems. The coaching tools demonstrate how a system can perform. 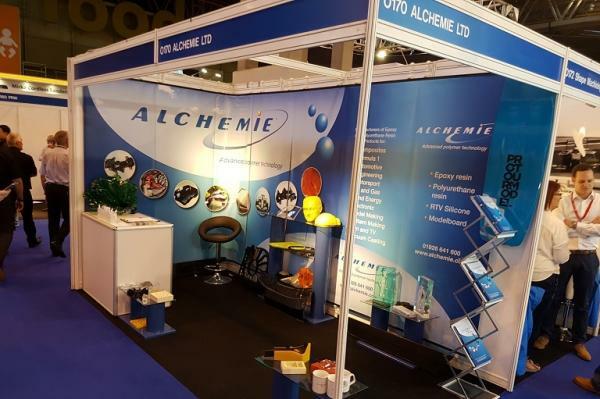 Composites Engineering Show 2017 – Alchemie are exhibiting! 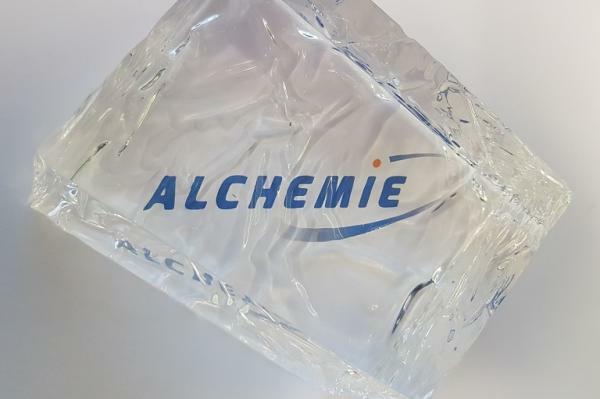 Alchemie have developed a mercury free, two component thermoset system which is water clear when cured. The range consists of 4 different products CC1000, CC2000, CC3000 and CC4000, which vary primarily by pot life, resulting in a glass clear finish, for small and large casting applications. The material is optically clear and UV stable.